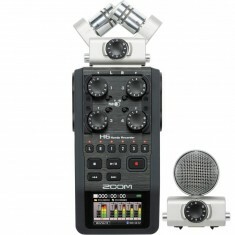 Zoom produces a wide array of recording devices, including a line of portable “handy” recorders as well as multi-effects processors, effects pedals, drum machines and samplers. Over the past 30 years, the company has established a solid reputation as a manufacturer of innovative yet affordable products which are based on original microchip designs. Founded in 1983 and based in Tokyo, Japan, the Zoom Corporation spent its first years helping other manufacturers develop sound generator LSI, rhythm machines and MIDI synchroniser systems. This was followed by the rack-mountable 9010, which featured the world’s first 4-In/4-Out individual signal processing. In 1992, the high-end 9200 came to market and soon became a fixture in studios everywhere. 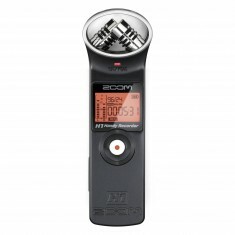 The following year, the Zoom 500 series of foot pedals was introduced, including the 506 bass pedal and the extraordinarily popular 505 guitar pedal, the best-selling multi-effects pedal ever. 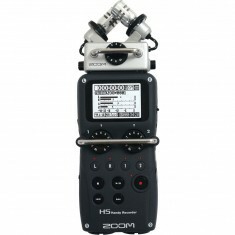 The Zoom H1, H5 and H6 Handy Recorders are available for sale or hire at Mic Hire.